TALK RADIO was released at Christmas time,1988. Some present. 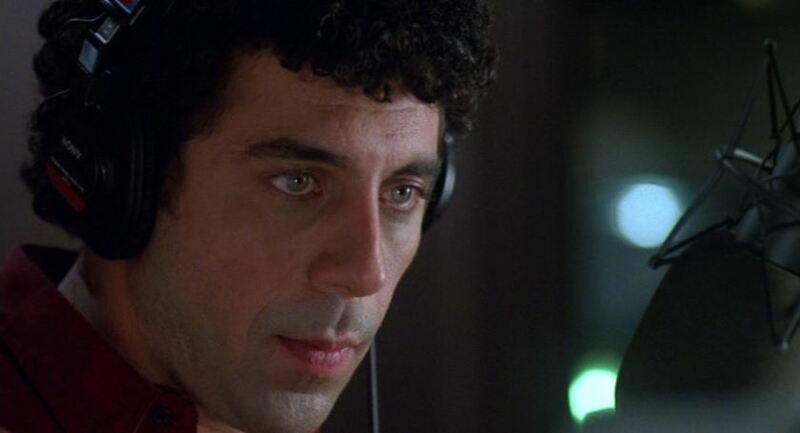 It provided wicked kicks from caustic rants delivered via Eric Bogosian’s blood vessel-bursting performance as a radio host who inflames his audience just A Decibel Too Far. A quarter-century later it’s harder to watch/listen to (took me two sessions), partly because there is not one character in the movie who is at all appealing—well acted, to be sure—but more because what was once a river is now an ocean of screaming gibberish on radio and television; brainwashing, stupidizing and kill-provoking vast numbers of willfully ignorant, purposely misled “folks” to the point where the fabric of the country has cracked like a walnut under a steamroller. Bogosian co-scripted, from his acclaimed play, with Oliver Stone, who directed. 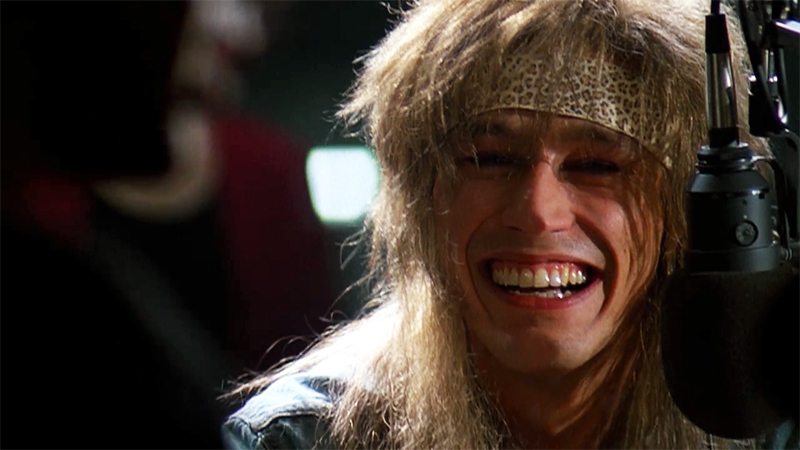 A young, lean Alec Baldwin is on hand, with Ellen Greene, John C.McGinley and best of all, Michael Wincott, raving as a stoned-out fan. If you’re not already sad, worn down and pissed off by American discourse this Bush1-era screed could get you there. Or—just turn on the TV. 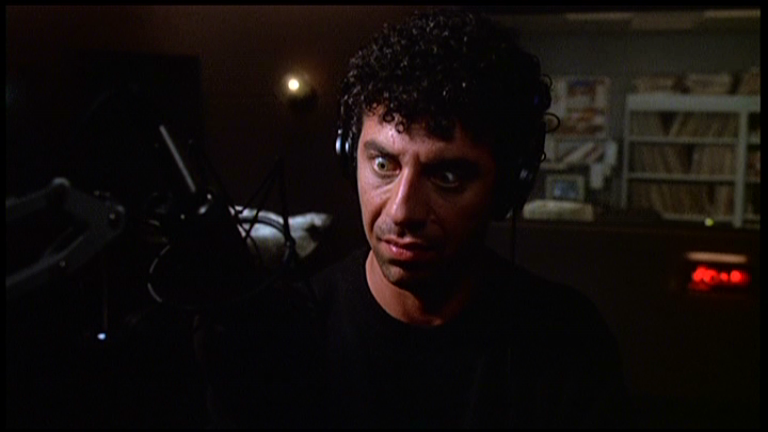 Looks like me after listening to O’Reilly for thirty seconds.